Insulate your home, and cut down your energy bills. Payne Insulation Ltd have been providing high quality insulation services for over 30 years, for both domestic and commercial clients. So if you need to insulate your loft, roof, or add cavity wall or timber frame insulation, you can rely on us. If you're building a new home, installing timber frame insulation during construction can save you time and money. It's also a great product to use during home improvements or renovations. We use Warmcel blown cellulose fibre to walls, sloping ceilings, lofts and between floors. We specialise in all blown cellulose systems i.e. damp spray, turbo or injection, so call Payne Insulation Ltd for free advice. With over 30 years' experience, we have the answers. Payne Insulation Ltd are specialist installers of superior quality Instafibre insulation. We use Instafibre white wool mineral fibre BDA Agrément BAW-17-071-S-A-UK, InstaFibre 034 and InstaFibre 040. Each material can be used in existing and new build properties and comes with a 25 year guarantee. Contact us to find out more. When you have cavity wall insulation installed, you need to know that it's going to last. With our instafibre insulation, you get added peace of mind. It carries a government approved guarantee from the CIGA, the cavity insulation guarantee agency. Do you dread winter arriving? It's not just cold outside, if your home doesn't have the correct protection in place, it can be cold inside as well. Payne Insulation Ltd are here to help you. We provide roof insulation and loft insulation for homes and commercial premises of any size. You'll notice the difference, and it can cost much less than you think. Contact us for a quote today. Are you unsure which insulation is best for you? 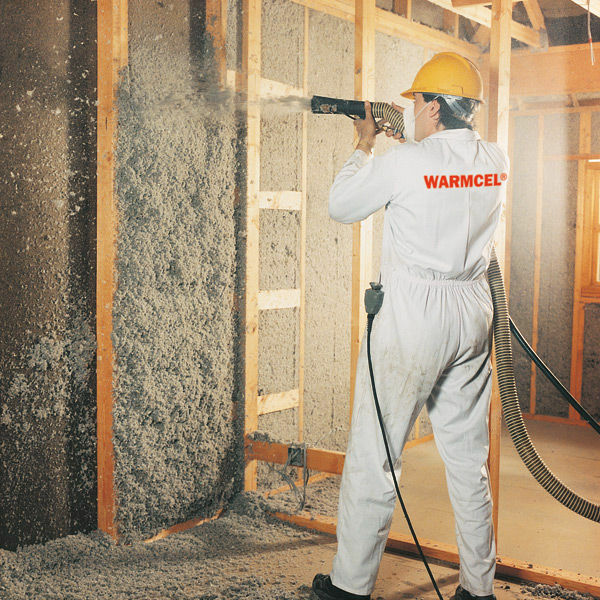 We use rolled Earthwool, Warmcel and Isocell cellulose blown insulation. Our expert team are happy to answer any questions, and find the best solution for your roof, loft, walls and timber frame insulation. We use Warmcel and Isocell blown cellulose fibre to stud walls and between floors for its sound proofing capabilities to offer an excellent solution to combat acoustic transmission problems between rooms and adjacent properties. Payne Insulation Ltd, registered as a limited company in England and Wales under company number: 04841772. Registered Company Address: 48 Hill Road, New Costessey, Norwich, Norfolk, NR5 0LZ.